All-Around Medical Solutions Limitada (AMS Lda) emerges in the Mozambican market with an outstanding capability to provide a full spectrum outsourced Medical Solutions to local and international mining, industrial and commercial clients. 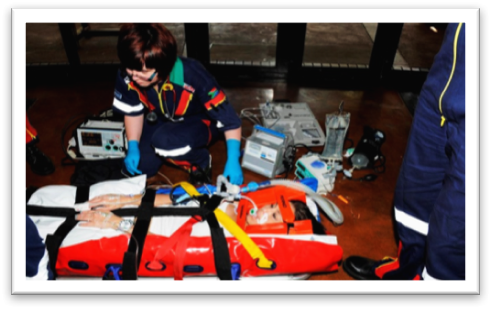 We are specialised in the development, implementation and delivery of comprehensive Occupational Health, Primary Care, Remote Clinic setups and Emergency Medical Service strategies for clients. For entities with a large workforce, our services facilitate employer’s compliance with legislation requirements, as well as allowing the Clients to focus on their core business, knowing there’s a capable provider taking care of their most valuable assets: the employees. All-Around Medical Solutions Lda has grown its service offering to include international air-ambulance services, procurement and supply chain solutions both nationally and internationally. 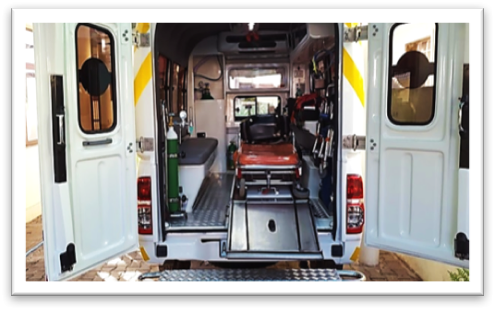 AMS Lda clients span a diverse range of businesses including mining, commerce and corporate clients and operates a number of remote site clinics on a National basis within Mozambique inclusive of mobile clinics, 4×4 ALS Ambulances and medically qualified staff. AMS Lda is a Mozambican entity registered at Registry of Legal Entities and is 100% compliant with the national content policy. Updated documentation is available upon request. A national brand striving to be a leading medical services provider, growing and succeeding together proud of our heritage and gain international recognition for setting the standard for excellence. All-Around Medical Solutions © 2017 | Made by Barakserviços, Lda.